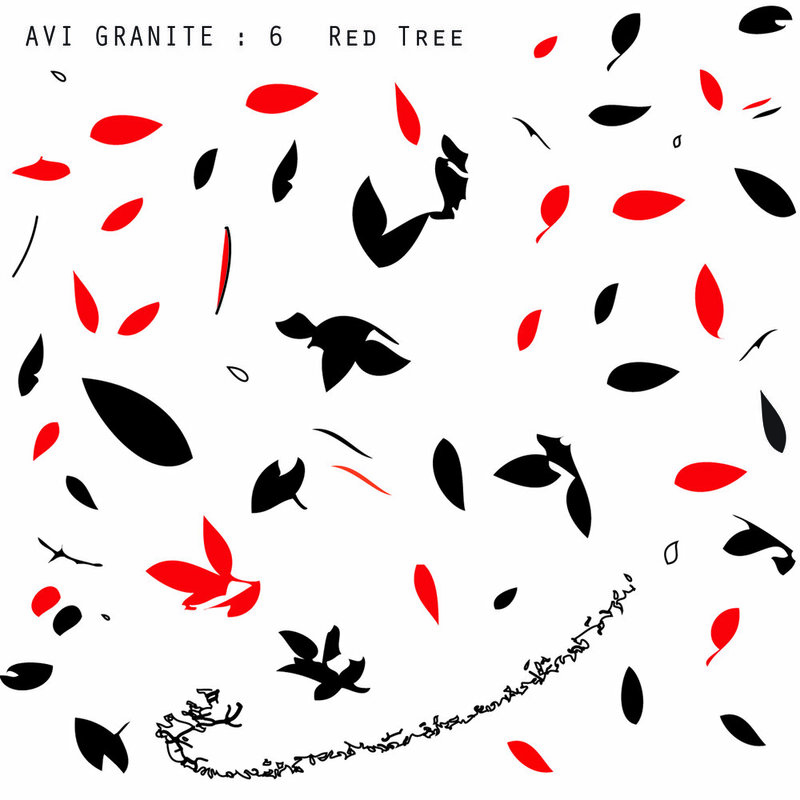 The Avi Granite 6 is a Toronto-based neo-jazz project. The group performs the music of Canadian guitarist and composer Avi Granite. Shortly after releasing Red Tree, and the group's performance at The 2008 Montreal Jazz Festival, Granite moved to New York. Ten years later, after Granite's many trips home to continue his work with the AG6, the group returns with Orbit. Orbit is the next chapter in the adventurous improvisational style of the Avi Granite 6. The group's sound is a cultural tapestry, exploring original compositions through fierce improvisations that bridge film music and the modern jazz tradition. Orbit, the new album from the Avi Granite 6. Now available for digital download and limited run 12" vinyl.